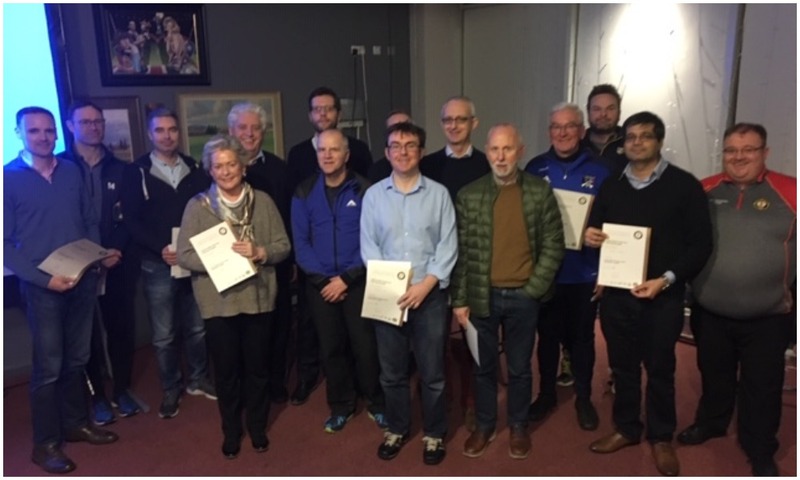 Thanks to all our new volunteers and coaches who took part in a safeguarding course at HQ on Monday night. Special thanks to James McVeigh from Ulster for some insightful discussions. Please note all coaches/mentors and volunteers need to complete a safeguarding course every three years in line with GAC policies and best practice. The next course takes place in Harlequins 7-10pm on Monday 25th. Info on the few bits of info you need to gather before the course can be found here. To confirm your place or for further information please contact: tracygalvin77@gmail.com.